See the Stars of the hit ABC show live! 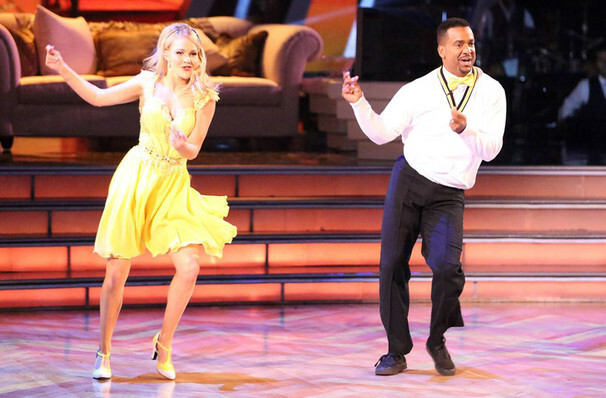 Why See Dancing With the Stars? ABC's number one entertainment show is hitting the road! This year, the multi-Emmy award winning Dancing with the Stars is heading out of the studio and into your local dance hall. Featuring some of the show's most popular competitors, this live tour will recreate the most memorable dances from the programme's previous seasons, as well as showcase brand new never-before-seen routines! The line-up is set to include a host of famous names, as well as some favorites from the show! If you think the dancing is spectacular on television, just wait till you see it live! Combined with a playlist of hot chart tracks and the always gorgeous costumes, this promises to be a great night out at the theater for the whole family. 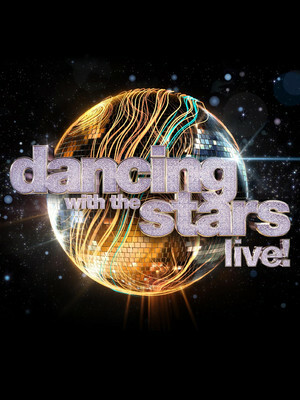 Dancing with the Stars shimmies its way to you soon! Sound good to you? Share this page on social media and let your friends know about Dancing With the Stars at Hard Rock Hotel And Casino Tampa. Please note: The term Hard Rock Hotel And Casino Tampa and/or Dancing With the Stars as well as all associated graphics, logos, and/or other trademarks, tradenames or copyrights are the property of the Hard Rock Hotel And Casino Tampa and/or Dancing With the Stars and are used herein for factual descriptive purposes only. We are in no way associated with or authorized by the Hard Rock Hotel And Casino Tampa and/or Dancing With the Stars and neither that entity nor any of its affiliates have licensed or endorsed us to sell tickets, goods and or services in conjunction with their events.